In 1405, Charles VI of France charged him with defending the Boulonnais, then threatened by the English. 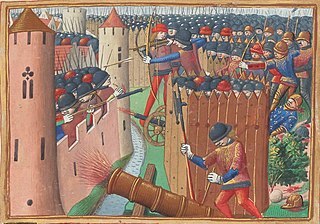 At the end of 1406 he participated in the Guyenne campaign under the orders of Louis of Orleans, but dysentery decimated the French forces. After Louis's assassination in 1407, Edward joined John the Fearless and rallied the Burgundians. 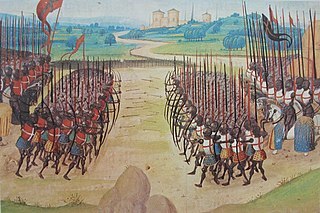 Succeeding his father on 12 April 1411, Edward was killed at the battle of Agincourt  and succeeded by his brother (he never married, though he left several illegitimate children). The Boulonnais is a coastal area of northern France, around Calais and Boulogne-sur-Mer. It has a curved belt of chalk downs which run into the sea at both ends, and geologically is the east end of the Weald-Artois Anticline. Jean de Bourbon (1381–1434) was Duke of Bourbon, from 1410 to his death and Duke of Auvergne since 1416. He was the eldest son of Louis II and Anne of Auvergne. Through his mother, John inherited the County of Forez. 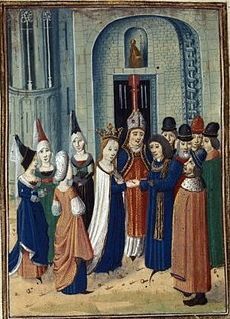 Philip of Artois, son of John of Artois, Count of Eu, and Isabeau of Melun, was Count of Eu from 1387 until his death, succeeding his brother Robert. Louis de Bourbon, younger son of John I, Count of La Marche and Catherine de Vendôme, was Count of Vendôme from 1393, and Count of Castres from 1425 until his death. 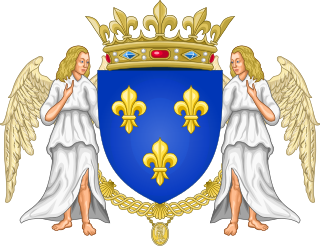 Louis I of Bar was a French bishop of the 15th century and the de jure Duke of Bar from 1415 to 1430, ruling from the 1420s alongside his grand-nephew René of Anjou. John of Bar was lord of Puisaye. He was the son of Robert I of Bar and Marie de France. He was killed at the battle of Agincourt alongside his brother Edward III and his cousin Robert. John I, Count of Foix also known as Jean de Foix-Grailly was Count of Foix from 1428 until his death in 1436. 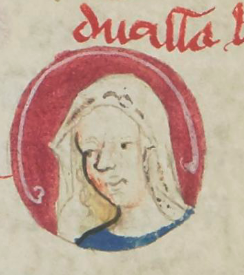 He succeeded his mother Isabella, Countess of Foix. His father was Archambaud de Grailly. ↑ The Battle of Agincourt: Sources and Interpretations, ed. Anne Curry, (The Boydell Press, 2000), 259.